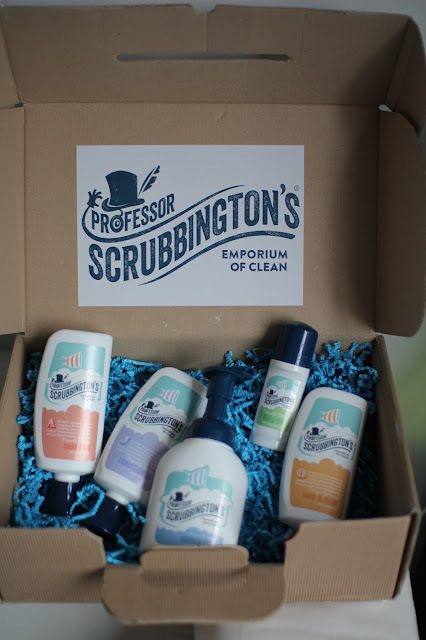 You may have noticed on my blog a few weeks ago about Professor Scrubbingtons Emporium of clean Review. They really have some lovely products that smell devine. 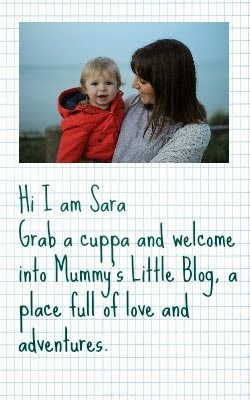 Well the lovely people at Professor Scrubbingtons are offering one of my lovely readers a whole Hamper off goodies! You have the chance to win this fabulous box full of goodies with the retail price of £24.99 what are you waiting for you will not be disappointed if you win. This is perfect for any child who like mine hates washing. It also smells so good even if you don't have children you won't be disappointed! Lots of toys, although I don't have that problem, my little boy loves a bath. lots of toys we have bath crayons and i sometimes put colouring into the bath water that always goes down well x. By introducing lots of fun bath time games. lots of toys and bubbles! get some music on in there always relaxes them making it fun! definitely the bubbles, my daughter has quite a few toys in the bath but she much rather prefers playing with an empty shampoo bottle! Lots of bubbles and interactive toys. Toys and bubbles - mine love the bubbles. I would give them lots of toys. Lots of bath toys and bubbles. I also let mine "style" their own hair when the shampoo is still in their hair. They like to make Mohicans. Bath toys are a great idea but I find my children always like the empy shampoo, conditioner or bubble bath bottles. toys and bubbles..and a squirty bottle! It was never a problem. I used to use the promise of a bath as a bribe. Lots of toys and play with them you don't have to be in the bath to have fun get them to make you a cup of tea 'play cafes . plenty of bubbles and toys! bubbles toys or pouring pots!!!! Toys are great for encouragement, then it may even be a struggle to get them out of the bath! blowing bubbles is a good one, and bubble baths aimed at children. My children absolutely love bathtime but it might have something to do with all the bath toys and water pistols we have! Lots of toys and splashing around. Read them books about bathtime fun and build them up to bath time in a really encouraging manner! Lots of bubbles and make it fun! Not a daily chore! My son when a toddler hated the bath but after he shared a bath with my friend's little boy he began to enjoy bath time. He discovered the fun to be had playing with toys and splashing about. By making it quite deep & letting them "swim" ! 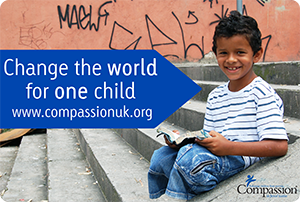 Let them choose what goes in it and what toys they can take in with them. Lots of bubbles and their choice of toys to play with. you have to make it a special time, lots of bubbles and cool bath toys, songs and Q&A and the most important things have fun and let them SPLASH!! Luckily never a problem with my 2, we always act like it's an exciting and fun thing to do so they've always enjoyed it. Goggles and snorkels help.